This is a great new offer from Vanguard World. They have a new program called the VIP Product Testers where you can test out, and keep, a wide variety of products that they make as long as you leave feedback about what you thought of them. 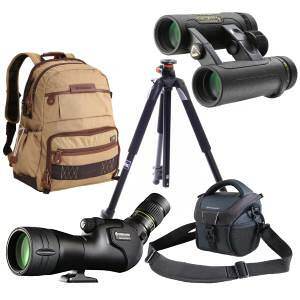 They have all sorts of items like Binoculars, Scopes, Tripods, Camera Bags, Outdoor Packs and more. If this is something you think you would be interested in, you can sign up with them for free using the link posted below. As usual, you can expect this sample to arrive within 4-8 weeks, if not longer. The sample will last as long as the supplies do.